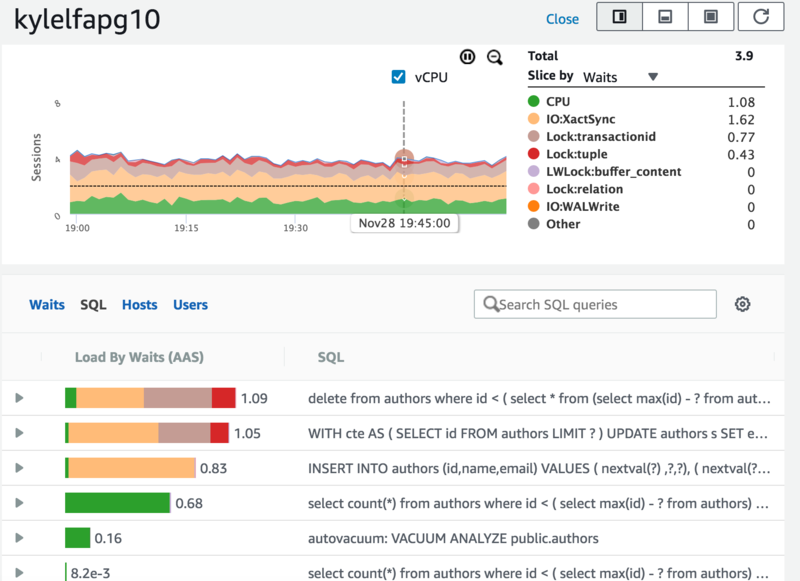 Want to change the future Amazon RDS performance monitoring? UPDATE: All slots for this study have been filled. Have you ever used Amazon RDS console to manage performance on an RDS database and had ideas on how to make it better? The Amazon UX Research team for AWS is collaborating with me to recruit for an upcoming user research study with Amazon Relational Database Service (RDS) performance monitoring. Sessions will take place between Monday, April 22, 2019 – Friday, April 26, 2019. In this study Amazon is looking to speak to experienced Database Administrators who currently use RDS. The sessions will be conducted remotely on WebEx and will be 1 hour long. As appreciation for your time and feedback, participants will receive a $100 Amazon.com gift card for completing a session (if your company guidelines permit). After you sign up, and if you get a slot, the Amazon UX team will send you a WebEx invite for your session.